Passive Income is the name of our game. 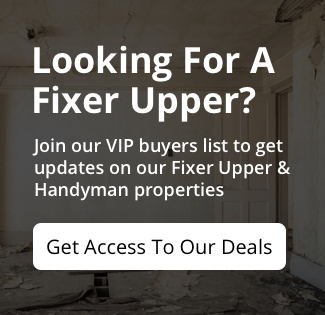 Are you interested in investing in rental properties with great cash flow? 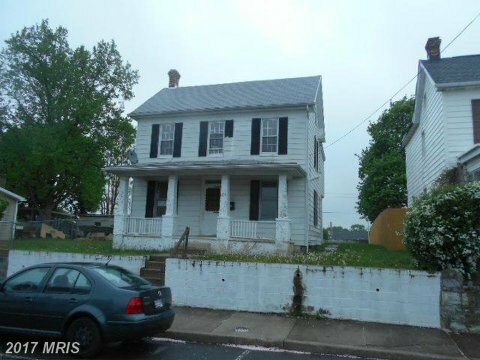 Check out this single family house for sale in Hagerstown. Located at 334 Vista Street and close to Fairgrounds Park. 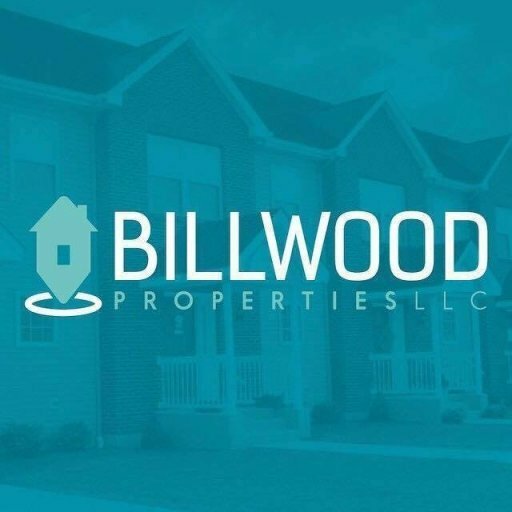 Billwood Properties specializes in selling turn key rental properties to our avid investors looking for passive income with great cash flow. This single family home is a great colonial home for the first time home buyer. 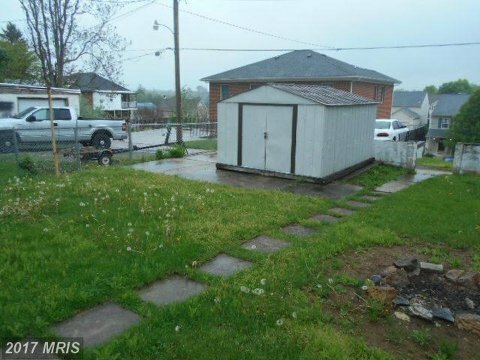 Located in Fairgrounds area of Hagerstown with 3 bedrooms and 1 bath. 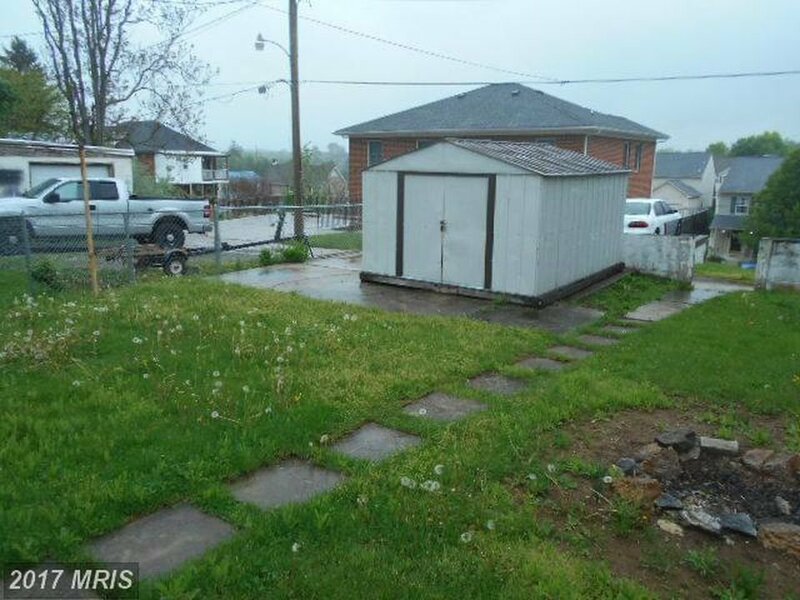 Fenced in back yard with a storage shed for all of your outside storage needs.